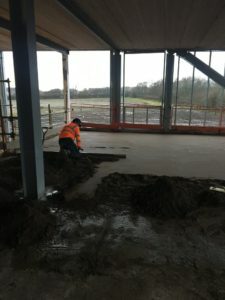 IFT was contracted by Wates Group who has been appointed to deliver the flagship £30m Campus Whitehaven in Cumbria for Cumbria County Council. 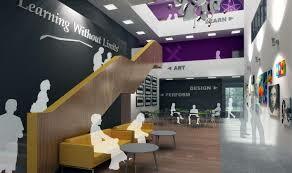 The campus proposal includes new state of the art facilities for St Benedict’s Catholic High School and Mayfield Special School to bring them together on the current St Benedict’s site, replacing the buildings, radically improving the teaching and learning environment and creating the potential for boosting pupils’ aspiration and attainment. The campus is expected to be opening its door to pupils in September 2018. 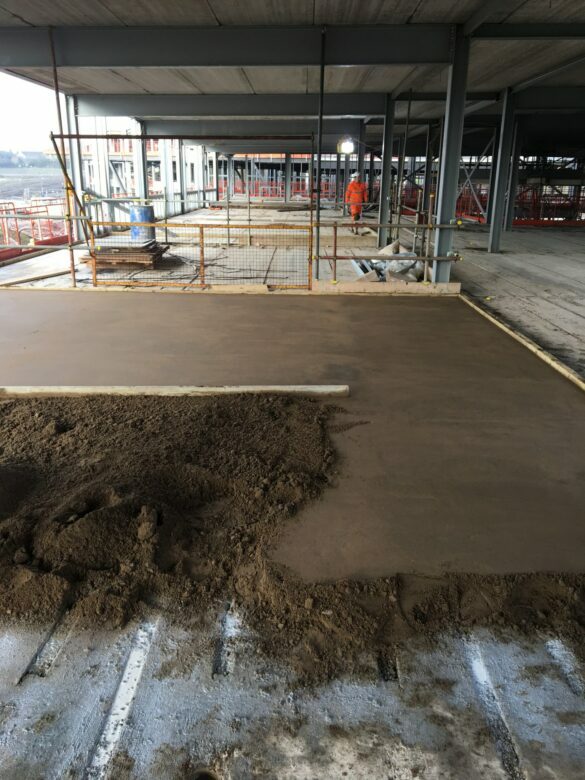 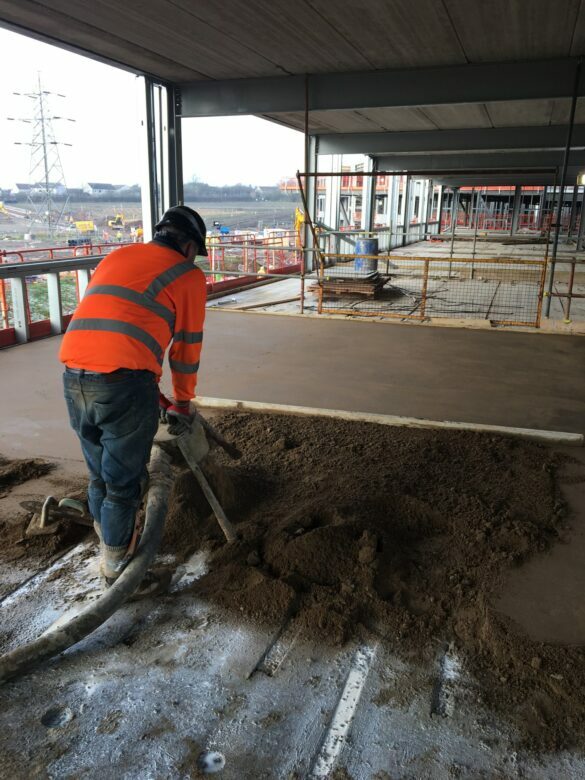 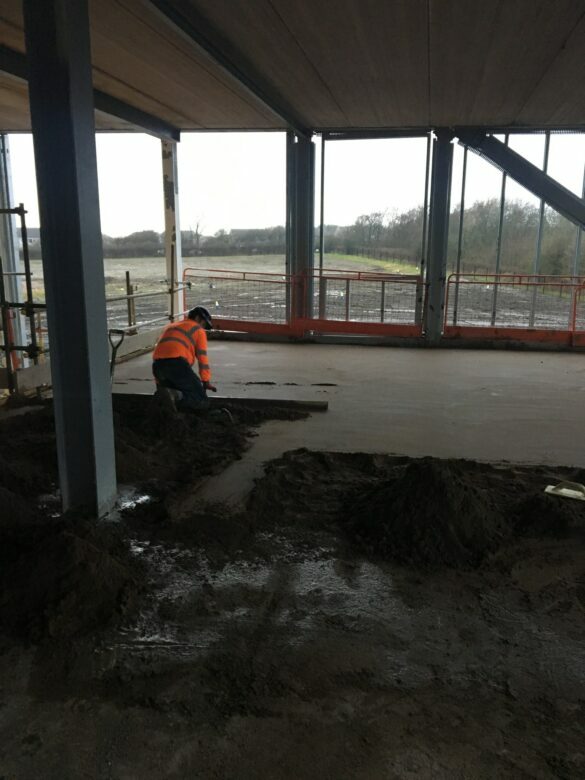 IFT has installed approx 7520sqm of 75mm thick Risol Screed bonded to the substrate to upper floors only as the ground floor is power-floated concrete.